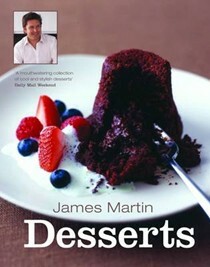 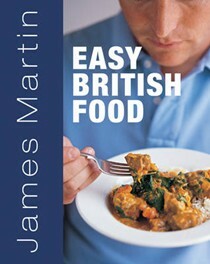 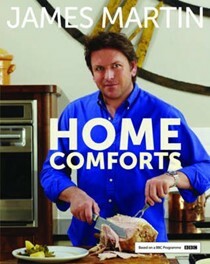 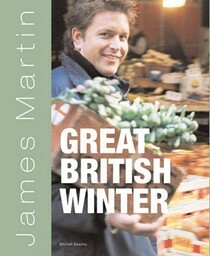 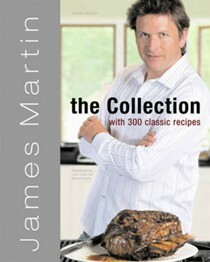 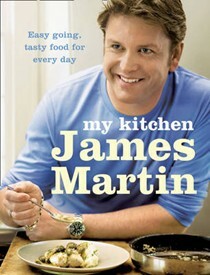 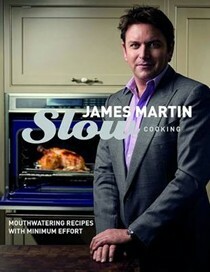 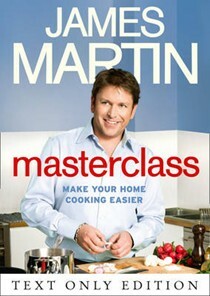 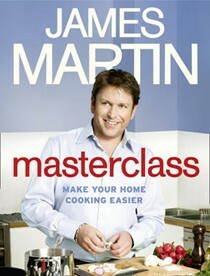 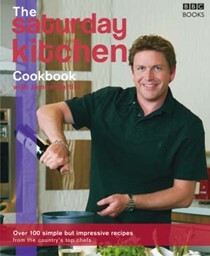 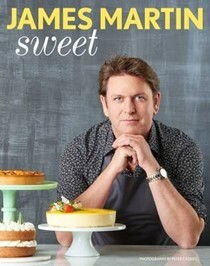 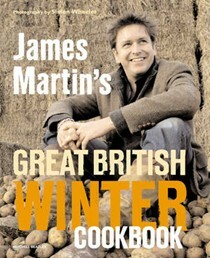 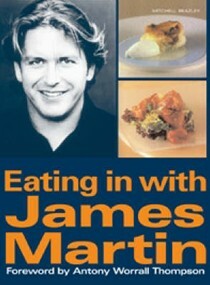 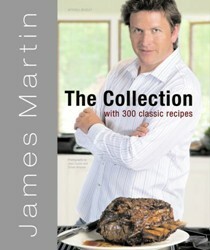 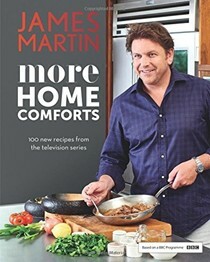 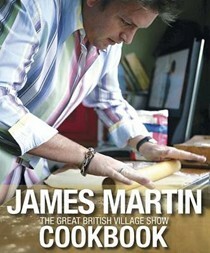 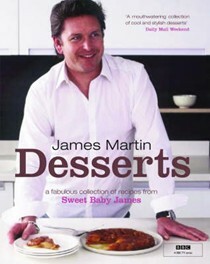 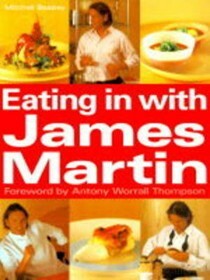 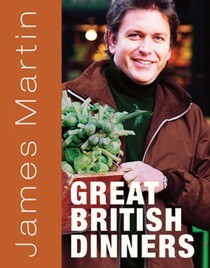 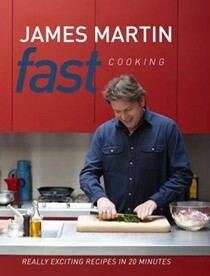 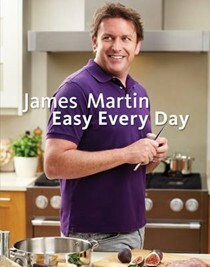 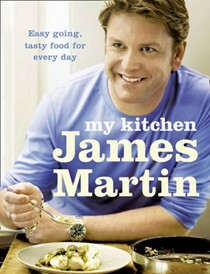 James Martin is one of Britain's favourite chefs. 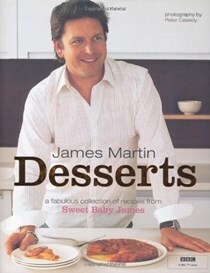 He wowed the country with his great desserts and cakes in the hugely popular BBC series Sweet Baby James, and also presents Saturday Kitchen on BBC1. 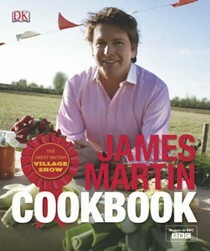 He most recently co-presented the BBC's The Great British Village Show, which celebrated the traditional village fete. 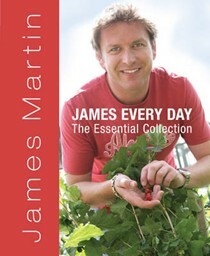 James won fame for quite a different talent when he reached the semi-finals of the 2005 series of Strictly Come Dancing. 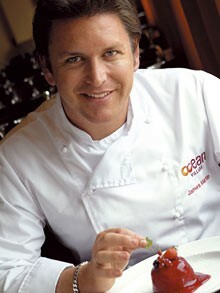 He is a consultant to P&O and has his own restaurants on the Ocean Village and Ocean Village Two cruise liners. 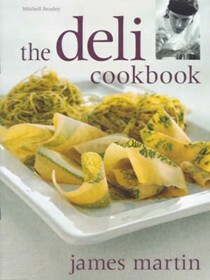 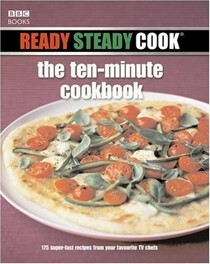 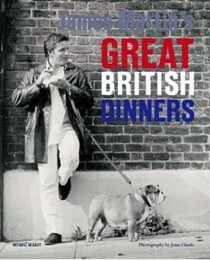 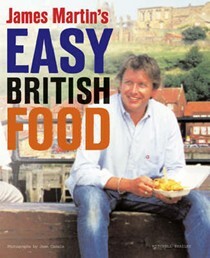 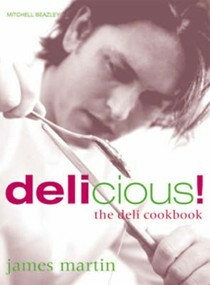 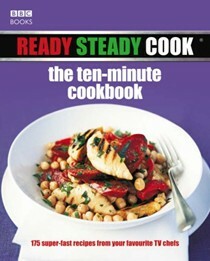 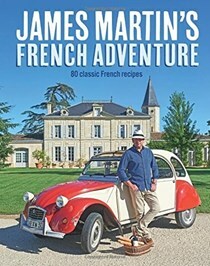 He has also written several books including The Collection, Delicious!, Great British Dinners and Easy British Food.